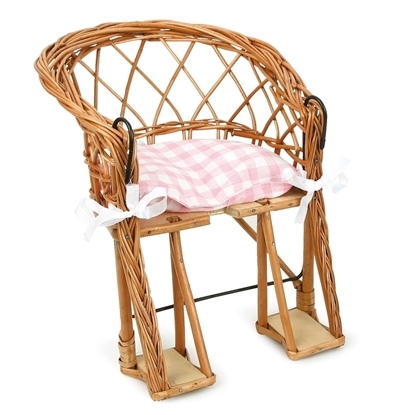 Wicker bike chair to install your doll on. The chair is covered with a pink gingham cushion. 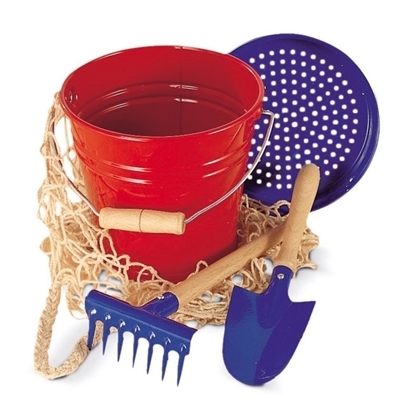 Sand play set in metal, consisting of a bucket, a sand sieve, a shovel and a rake, all in metal and contained in a cotton net. 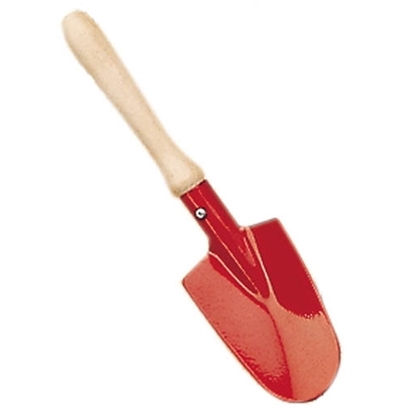 Red metal shovel for children, to help Mum or Dad to plant flowers or vegetables in the garden, or to play with sand in the sand pit. 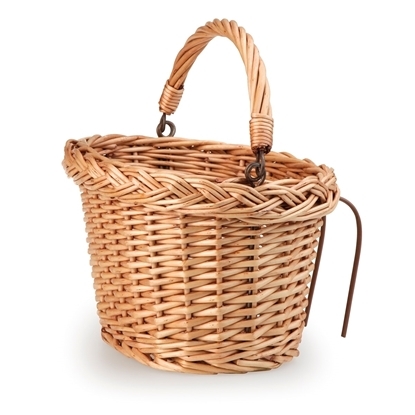 Bike basket made of natural wicker. Put all the needed stuff in your basket and go on bike tour. Easy to attach to the bike with the two hooks, easy to carry with the handle when walking. 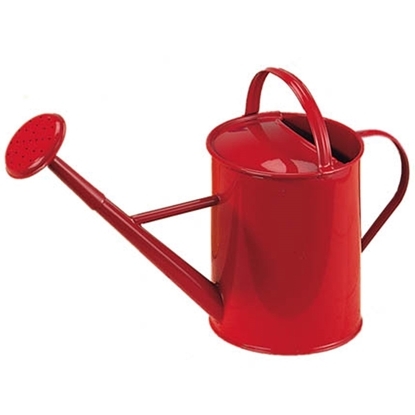 Red metal watering can for children. 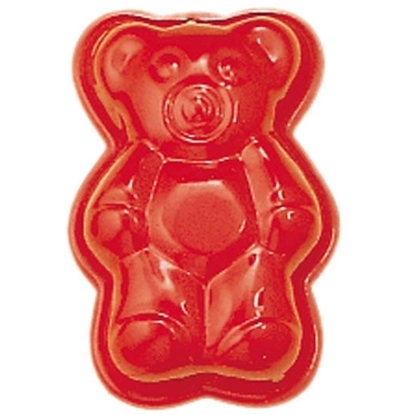 Content 1 liter. 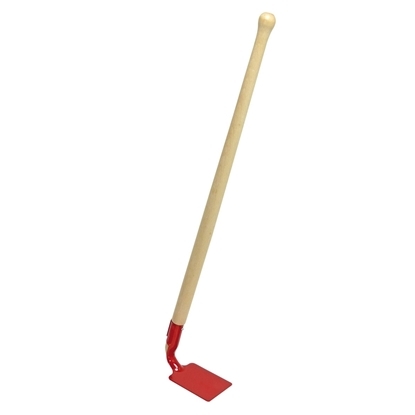 Red metal hoe. Teach your kids how to garden and to enjoy the harvest of their plot. 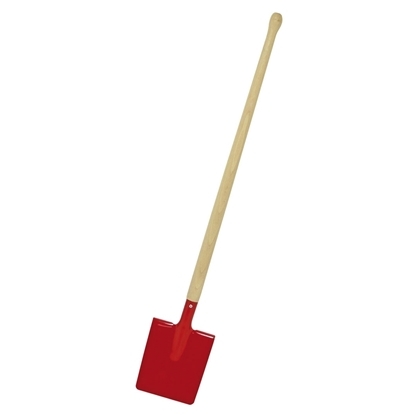 Red metal spade. 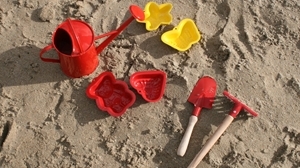 Work in the garden or make sandcastles on the beach. Swing for small children, made up so that the kids can not fall of. 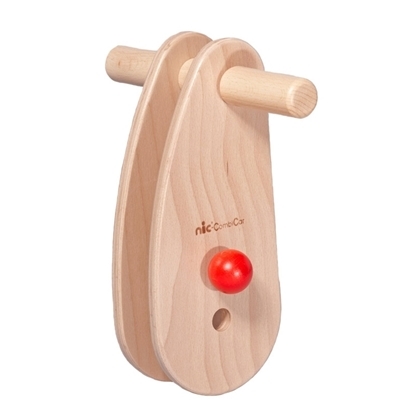 The seat is made of solid wood and the frame is decorated with cheerfully colored wooden handles. 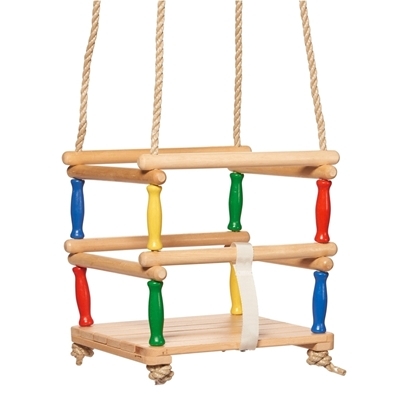 Suspended by two sturdy iron rings with two sturdy cords adjustable in length, this swing will safely swing your child back and forth. Climbing rope to hang with the swing in the playground. 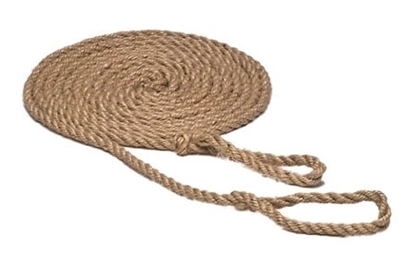 Children can exercise equilibrium and strength by climbing the rope ladder. 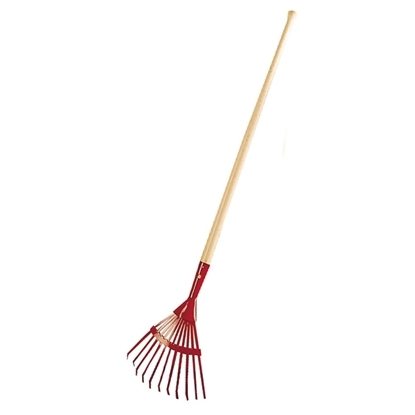 Red metal rake. Help Mum and Dad to work in the garden. or start your own small garden. 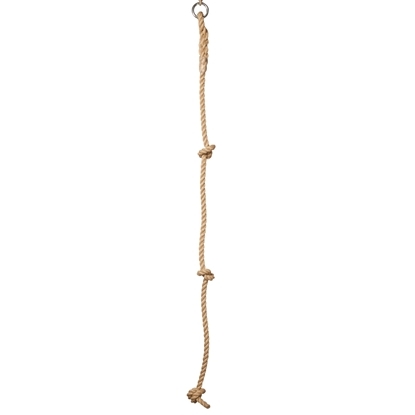 Rope ladder to hang with the swing in the playground. 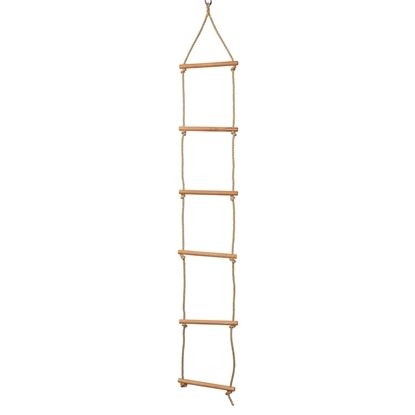 Children can exercise equilibrium and strength by climbing the rope ladder. 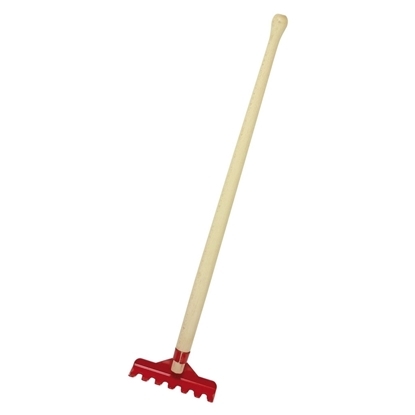 Red leaves rake for children. 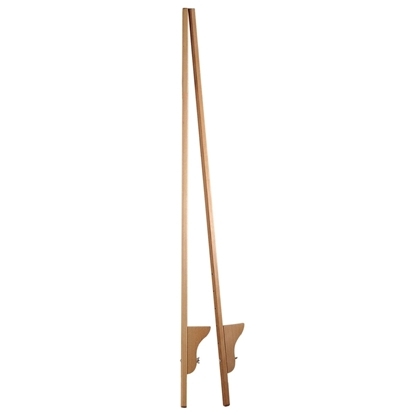 Let your kids help you to gather the fallen leaves in the garden with this child sized leaves rake. 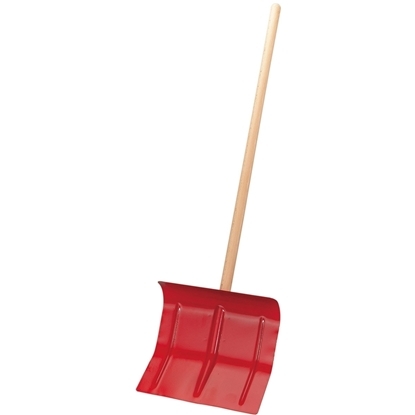 Sturdy red metal snow shovel for kids, to help mom & dad to remove snow in front of the house. 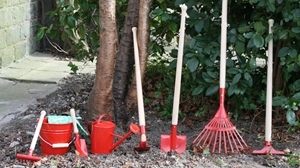 Set of tools to seed and plant with children. Teach your kids the joy of gardening. 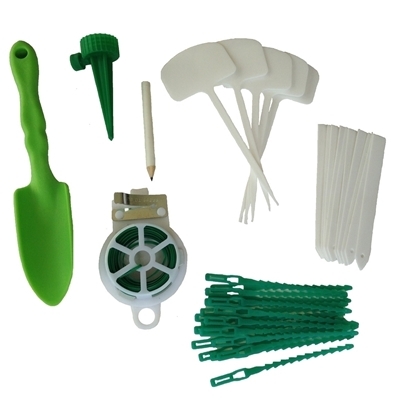 Includes a sturdy plastic shovel, a tool to secure a pet bottle to water plants, a coil of metal-plastic wire, 20 plastic plant binders, 10 small plastic plant labels, 5 big plant labels and a pencil to write the name of the plants that were sown. 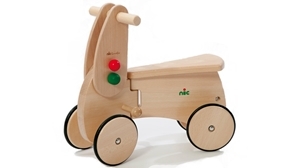 Wooden tricycle without pedals, made of solid beech wood. 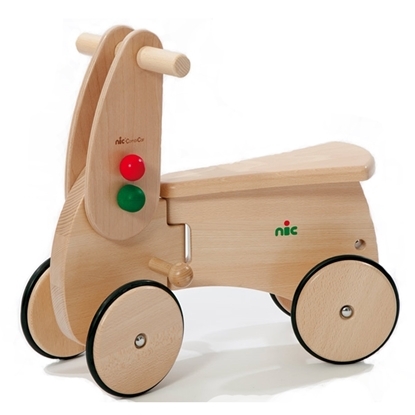 The wooden wheels are coated with rubber for comfort and soundproofing. The front wheel is double for stability. 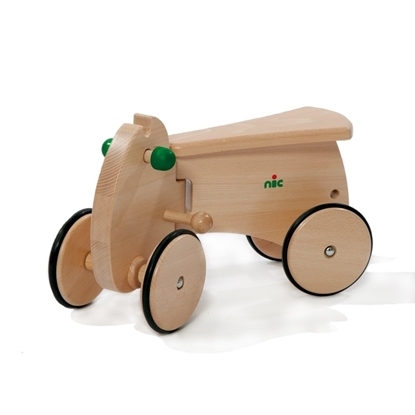 First vehicle for toddlers.Durable and high quality trike. 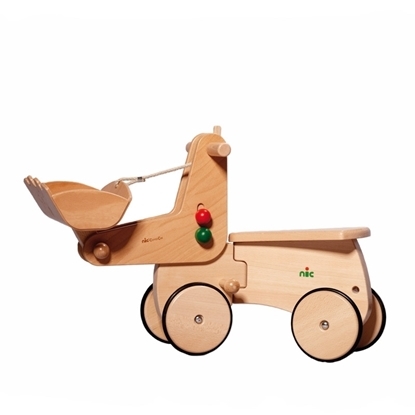 Ride-on, made of solid beech wood, can be used with additional parts as a crane or an excavator. There is also a trailer available to hang behind as well as a telescopic pushing stick. 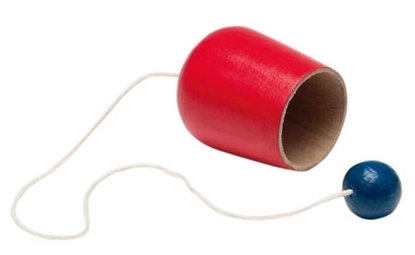 Suitable for nursery schools. Trailer for wooden ride on, can be attached at any ride on of this set (classic, excavator or crane). 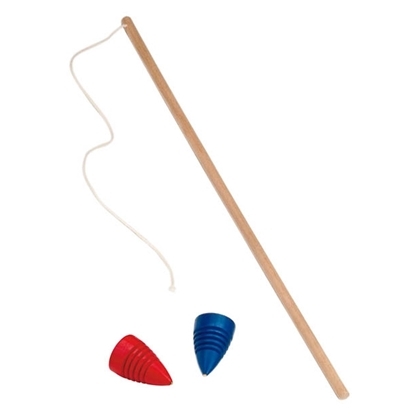 There is also a telescopic pushing stick available. 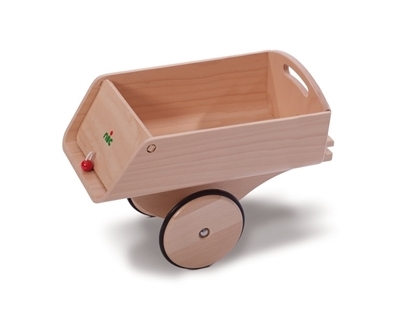 Made of high quality beech wood. 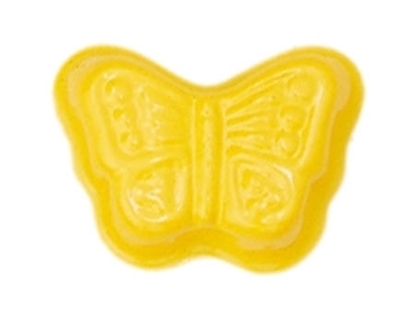 Paints and varnishes are spittle fast and sweat fast and totally free from toxicants. Wooden ride-on (base) needs additional part to be used: by choice, a handle, a crane or an excavator. There is also a trailer available to hang behind as well as a telescopic pushing stick. 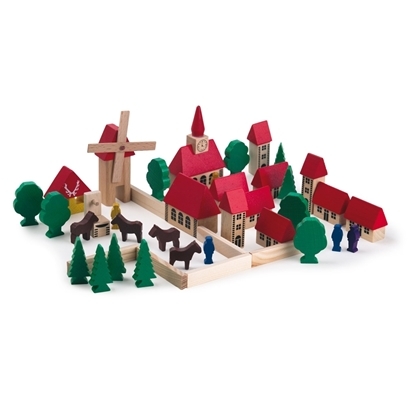 Made of high quality beech wood. 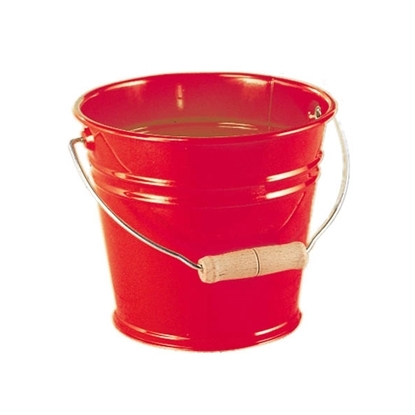 Paints and varnishes are spittle fast and sweat fast and totally free from toxicants. Excavator for wooden ride on, to add to the base ride on to form an "excavator ride on". The handle of a classic ride on can also be replaced (temporarily or not) by the excavator. 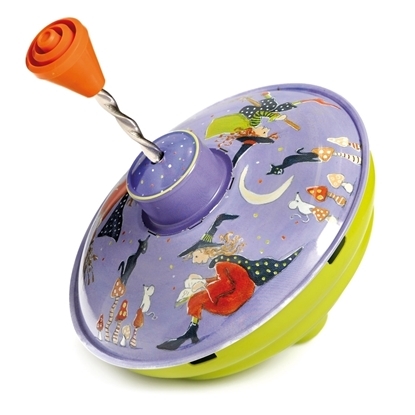 The shovel is lowerable by means of tipping mechanism (red button). The slewable steering handle serves as a hoisting winch. There is a trailer available to hang behind, as well as a telescopic pushing stick. 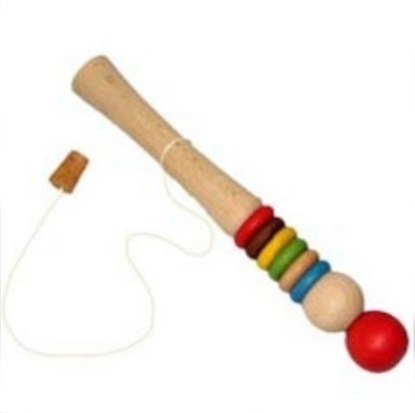 Made of high quality beech wood. 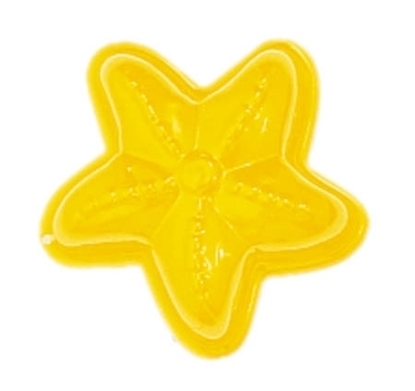 Paints and varnishes are spittle fast and sweat fast and totally free of toxicants. Crane for wooden ride on, forms with the base ride on a crane ride on. 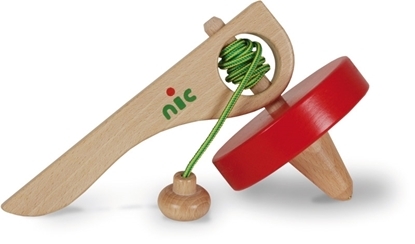 The slewable steering handle serves as a hoisting winch. There is also a trailer available to hang behind as well as a telescopic pushing stick. 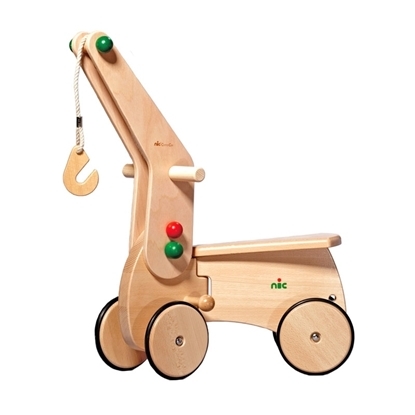 Made of high quality beech wood. Paints and varnishes are spittle fast and sweat fast and totally free from toxicants. 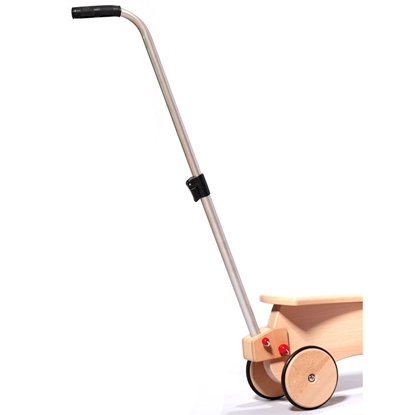 Telescopic pushing stick for wooden ride on, can be attached at any ride on of this set: classic, excavator or crane, made of high quality beech wood. 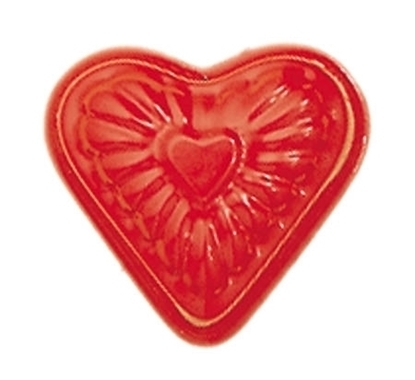 Paints and varnishes are spittle fast and sweat fast and totally free from toxicants. 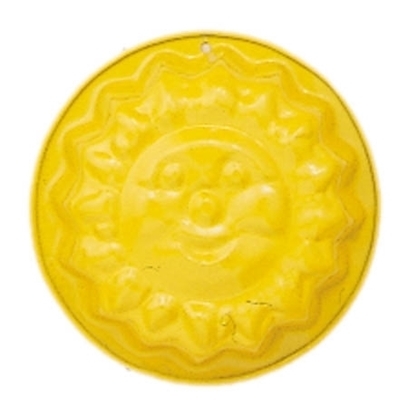 Suitable for kindergarten. 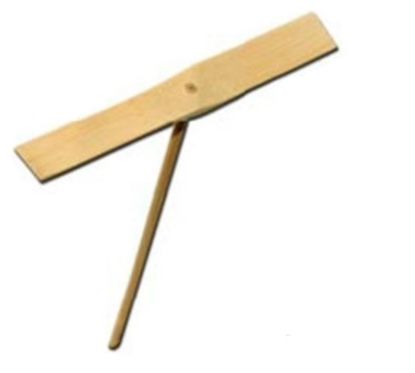 Handle for ride on, needs to be added to the wooden ride-on (base) to be used, can also be replaced by he excavator or the crane of this set. There is a trailer available to hang behind as well as a telescopic pushing stick. 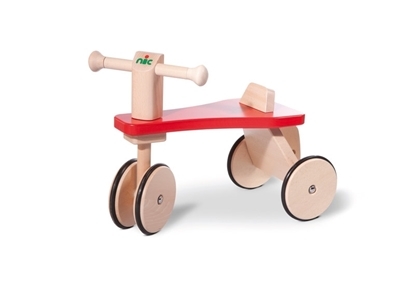 Made of high quality beech wood. 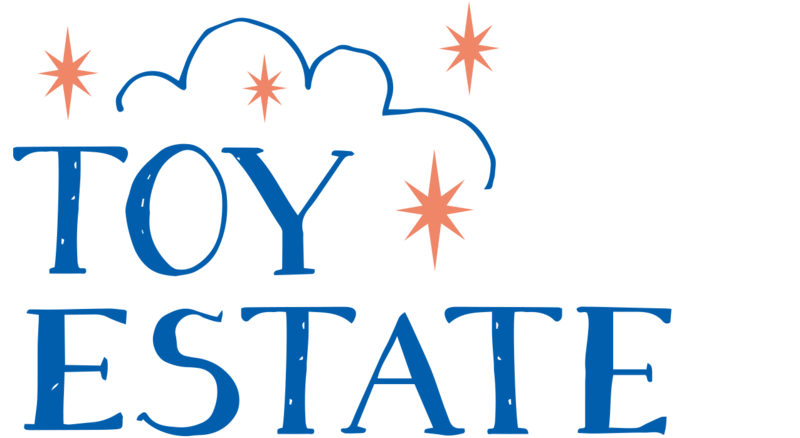 Paints and varnishes are spittle fast and sweat fast and totally free of toxicants.